Gold Medal for Sirotechnics Wedding Fireworks! To always strive for the best in what we do, we like to put ourselves forward for the odd competition and award. This is why we were crowned British Pyromusical champions 2013! He who dares wins! This is why for 2014 we thought we would see how we stack up against other wedding suppliers and wedding entertainment. 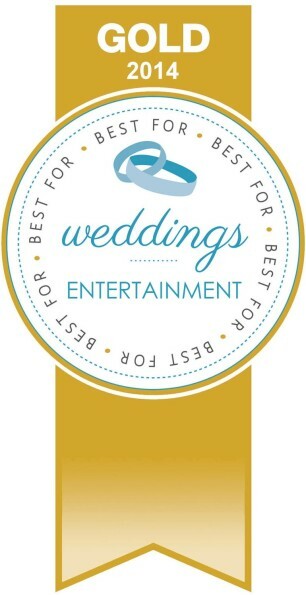 We entered ourselves in the Best For Weddings awards and came out top! Thats right, a Gold Medal for Sirotechnics as a supplier of Wedding Fireworks, see our medal below! As one of the leading providers of wedding firework displays in the UK, make sure your provider has some credentials too! We work hard for our reputation and are proud to share our Medal with you. To enquire about your wedding fireworks display, do not hesitate to get in touch, contact us now.